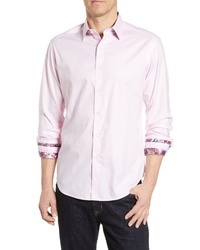 Robert Graham Rutherford Classic Fit Sport Shirt $198 Free US shipping AND returns! 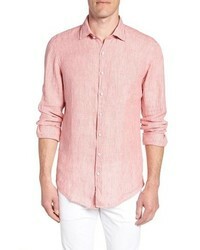 Rodd & Gunn Warwick Junction Stripe Linen Sport Shirt $168 Free US shipping AND returns! 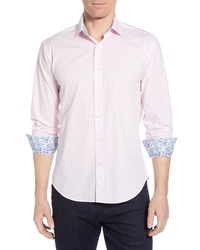 Bugatchi Shaped Fit Dot Cotton Sport Shirt $129 Free US shipping AND returns! 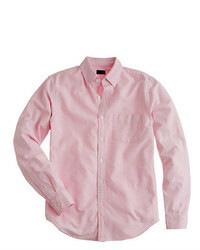 David Donahue Regular Fit Cotton Sport Shirt $135 Free US shipping AND returns! 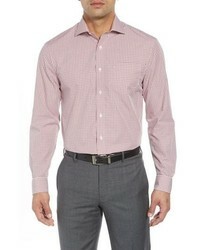 Robert Graham Groves Tailored Fit Sport Shirt $112 $188 Free US shipping AND returns! 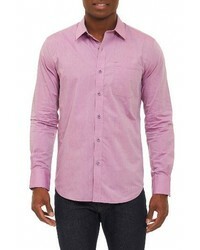 Bugatchi Shaped Fit Crosshatch Sport Shirt $115 Free US shipping AND returns! 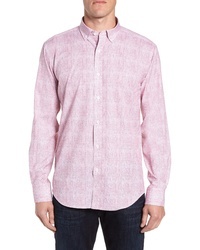 Hurley One Only 20 Woven Shirt $50 Free US shipping AND returns! 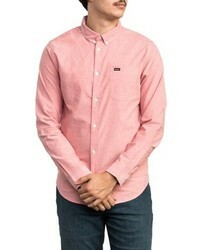 RVCA Thatll Do Stretch Woven Shirt $55 Free US shipping AND returns! 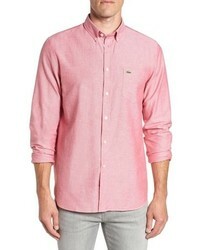 Lacoste Regular Fit Oxford Sport Shirt $89 Free US shipping AND returns! 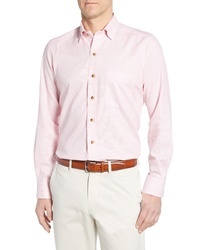 johnnie-O Douglas Classic Fit Sport Shirt $125 Free US shipping AND returns! 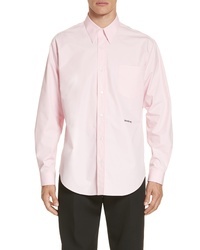 Calvin Klein 205... Long Sleeve Poplin Shirt $650 Free US shipping AND returns! 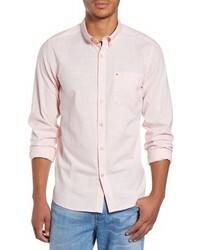 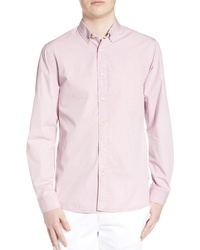 WAX LONDON Fit Solid Shirt $130 Free US shipping AND returns!